Are Sinus Symptoms Making You Miserable? 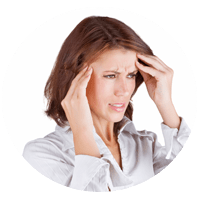 Severe sinus pain, pressure and congestion could be the signs of chronic sinusitis. If nothing has worked to end your suffering, we may have the answer for your sinus relief. Our minimally-invasive OPEN Procedure℠ is available in-office. Local anesthesia, no cutting, fast relief, quick recovery. Fed Up With All Those Allergies? Don’t wait to find out how to rid yourself of pesky indoor and outdoor allergy symptoms. We offer allergy testing and treatment using the most current techniques, including allergy drops for our patients. Missing Out On A Good Night's Sleep? We can diagnose and treat your snoring and sleep problems. Don't deprive yourself of restful and sound sleep. Severe sinus pain, pressure and congestion could be the signs of chronic sinusitis. If nothing has worked to end your suffering, we may have the answer for your relief. Do your sinus symptoms seem to last forever? Is what you thought was just cold still hanging on? Did those antibiotics not solve your sinus pressure and drainage? Your symptoms might be due to something more than a cold. You might be struggling with chronic sinusitis. Do Sinus Symptoms Interfere with Your Quality of Life? Find out if you're a candidate for the effective OPEN Procedure℠. Have Your Allergies Taken the Fun Out of Life? We can find out what you are allergic to and offer treatment. Is Snoring Ruining Your Sleep and Your Partner’s Sleep, Too? Don’t put off treatment that can reduce serious health risks. Comprehensive Ear Nose and Throat Care Is Here! 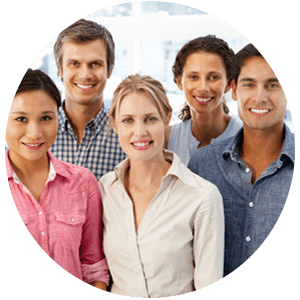 We offer a full range of ENT services: Sinus Care, General ENT, Allergy Diagnosis and Treatment, plus Sleep and Snoring Care for patients in Tempe, Phoenix, Glendale and all communities in and around North Scottsdale. Our goal is to provide exceptional care for you and your family in a professional, comfortable, and relaxed setting. Contact us today to schedule your consultation with no obligation. You can also submit an email below to request a callback from a member of our team of specialists. 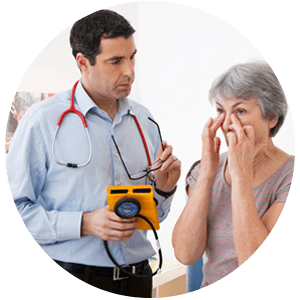 Sinus & Allergy Wellness Center of North Scottsdale is offering a full range of ENT services for you: Sinus Care, General ENT, Allergy Diagnosis and Treatment, Sleep and Snoring Care. 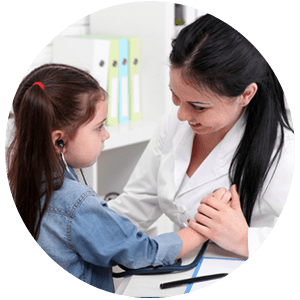 We serve patients in Tempe, Phoenix, Glendale and all communities in and around North Scottsdale. We offer ENT services for your entire family, including revolutionary sinus treatment options to reduce nasal obstruction and restore healthy sinus function for chronic sinusitis sufferers. Meet Dr. Franklyn Gergits and his skilled team of ENT professionals at Sinus and Wellness Center of North Scottsdale. We are committed to providing outstanding care for sinus and allergy sufferers. 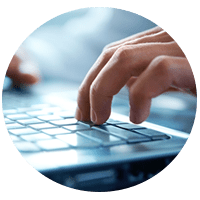 For your convenience, we have provided our patient forms, FAQs and practice details that you may download to use conveniently at home prior to your visit. Diagnosing the cause of sinus pain is the first step to finding relief. 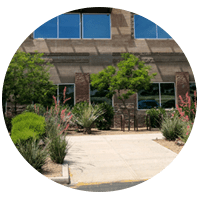 Sinus & Allergy Wellness Center of North Scottsdale is now seeing patients from Tempe, Phoenix, Glendale, and all communities in and around North Scottsdale. Stay in touch with our office for updates and promotions.